A Chorus Line examines one day in the lives of seventeen dancers, all vying for a spot in the “chorus line” of a Broadway musical. After the first round of cuts, Zach, the director and choreographer, asks each dancer to speak about themselves. Discomfort opens into revelation, confession leads to redemption, and within the bright, outwardly homogenous chorus, the audience begins to see each dancer’s individuality. 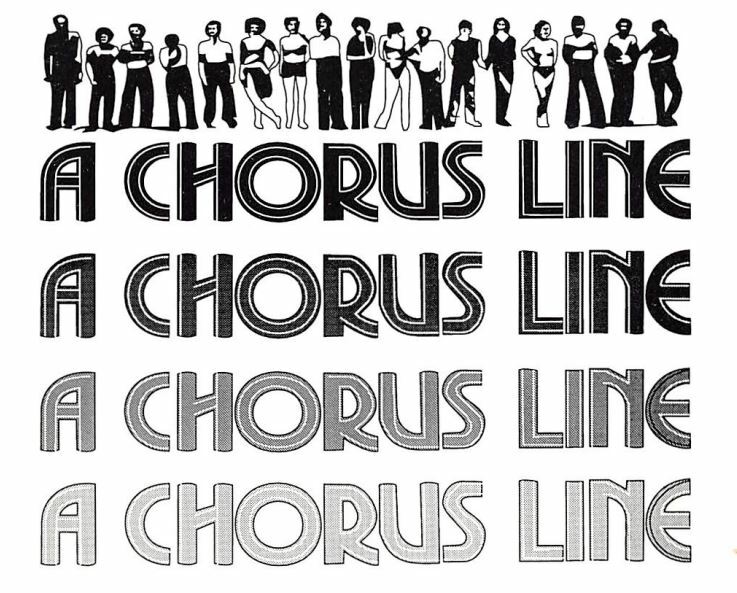 based on real Broadway dancers’ stories, as told to fellow dancer and choreographer Michael Bennett, A Chorus Line is funny, heartbreaking, and refreshingly honest.